The Land Transportation and Franchising Regulatory Board (LTFRB) reminded all public utility vehicle (PUV) drivers that it is their responsibility to be presentable to their passengers, rain or shine. LTFRB Board member Ariel Inton cited Memorandum Circular 2011-004 which required PUV drivers to wear their prescribed uniforms, GMA News reported. "Bawal 'yung naka-sando, bawal 'yung naka-shorts. 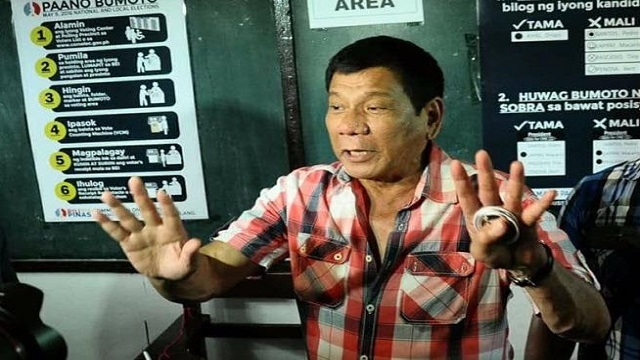 At the same time 'yung sinasabi natin dapat may proper hygiene," he said, adding "importante lang na malinis at walang masangsang na amoy." The LTFRB has been trying to impose the memorandum but lack of manpower has caused problems in its full implementation which resulted in rampant violations. 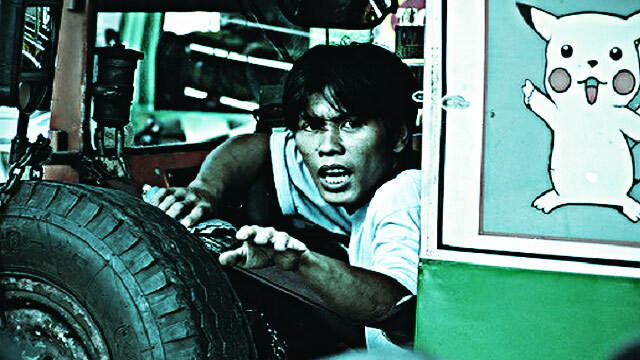 First-time violators will be fined P2,000. Repeat violators will face a fine of up to P5,000 and the possible suspension or cancelation of their franchise, depending on the number of offenses committed.